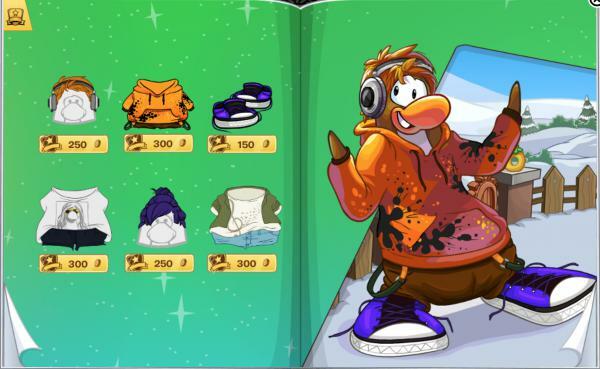 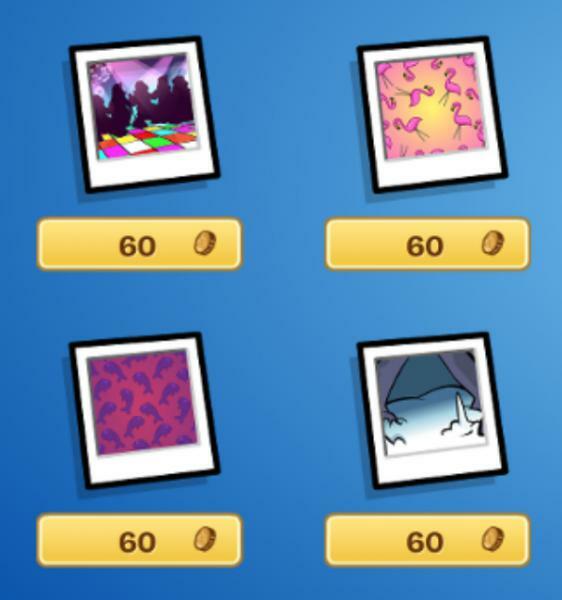 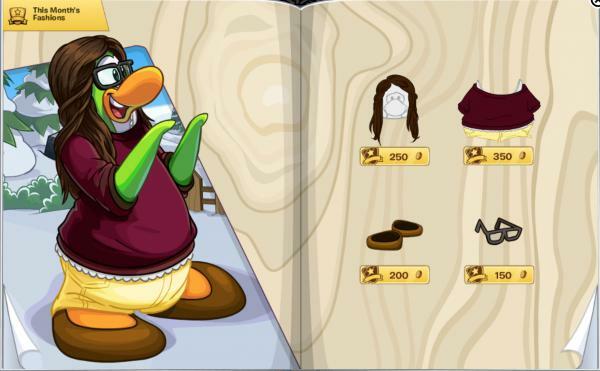 Today Club Penguin has released their February 2016 Penguin Style. 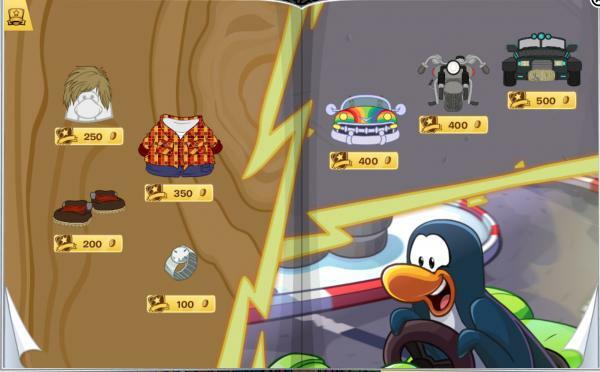 It’s a pretty good catalogue. 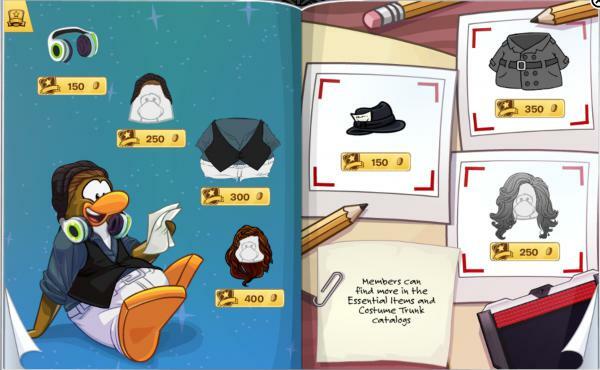 There’s also a new classic treasures section, which I really like. 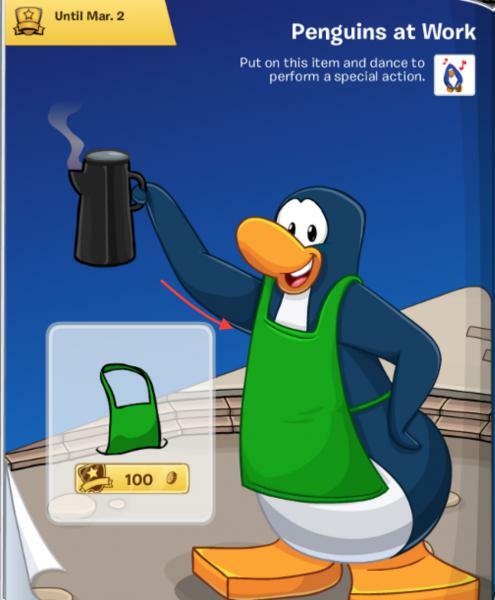 This month’s Penguin at Work is the coffee guy. 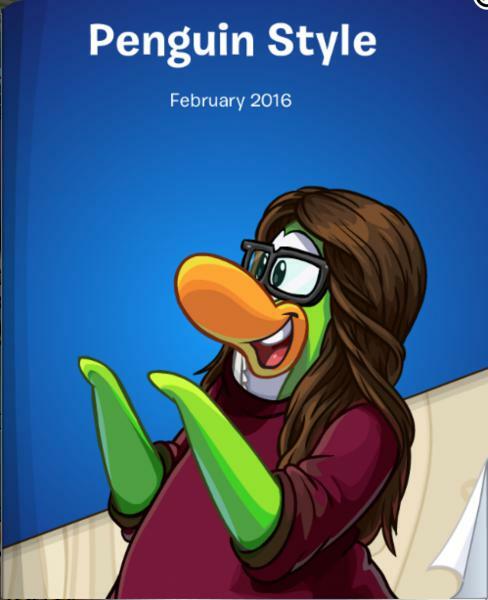 How do you like the February 2016 Penguin Style?